Come and rent your electric bike at Evolution 2 in Montchavin! 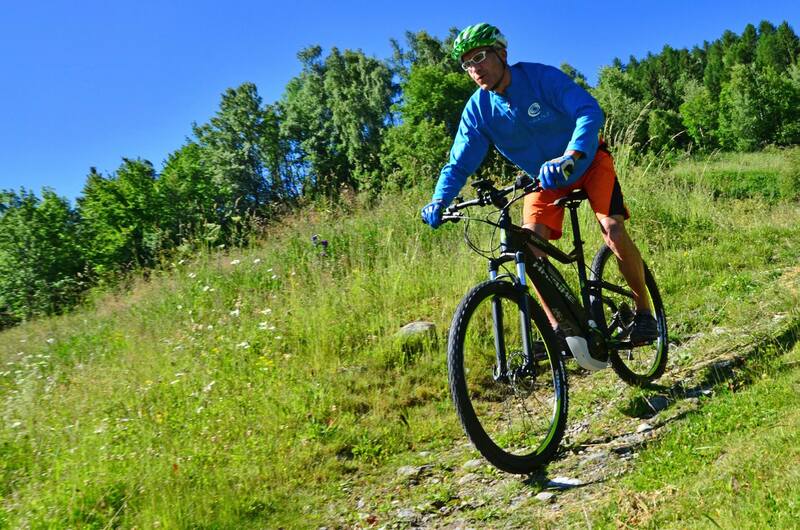 The Team Evolution 2 is there to guide you in the choice of your electric mountain bike and to give you the adapted itineraries on the station and to see further on the whole domain of Electric bike of the Plagne. So why not try ! !